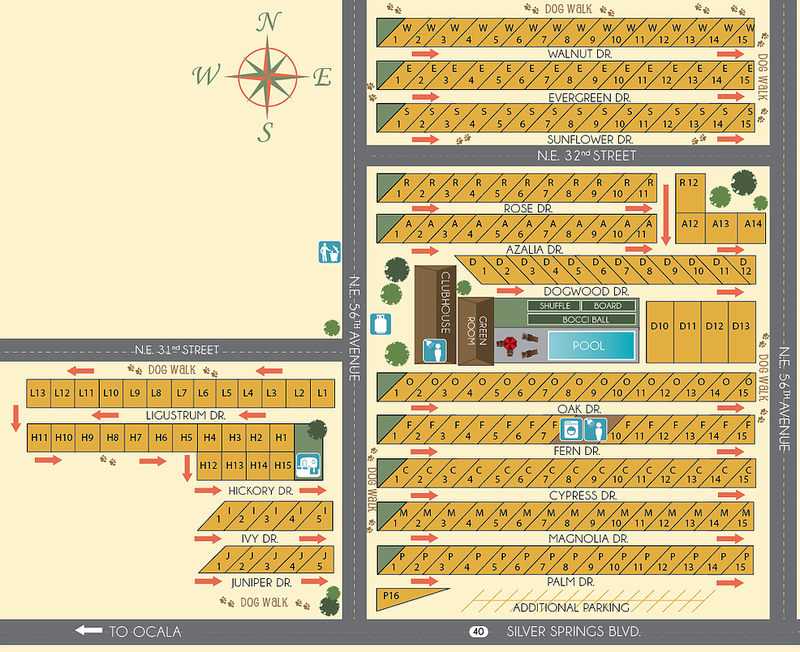 RV Park was clean. People were friendly. Straight across from Silver Springs State Park. Enjoyed our stay. 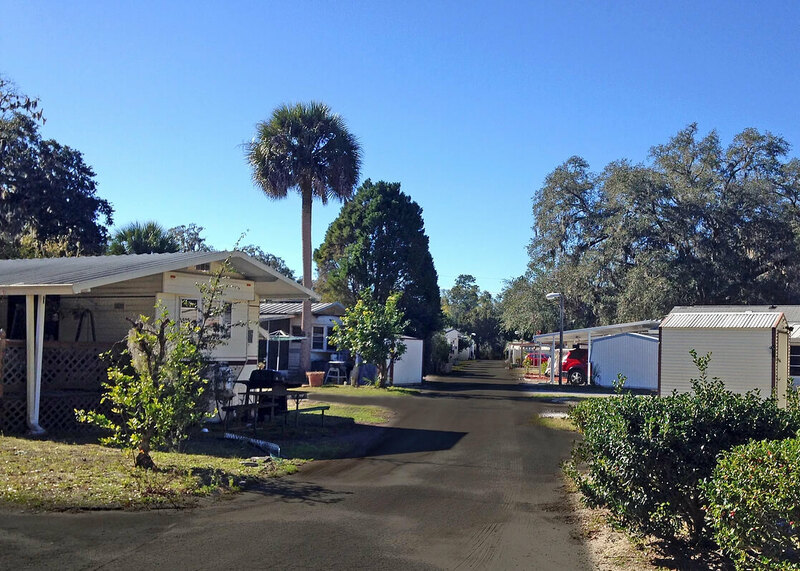 If you're looking for a peaceful RV resort in a community that has the laid back, retro feel of yesterday with the conveniences of modern day, then Silver Springs RV Park is the place for you. 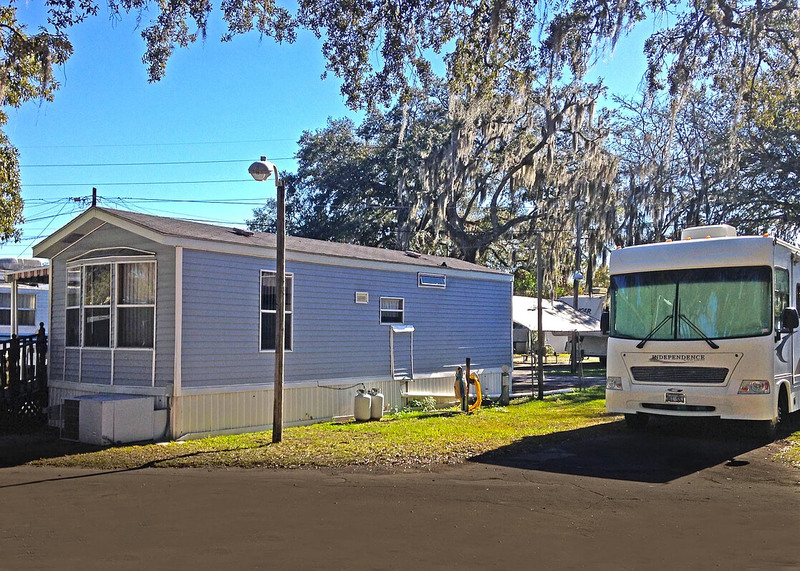 Silver Springs RV Park is located right across the street from one of the largest artisian springs in the world & the Sunshine State's first tourist attraction featuring the world-famous glass bottom boats. 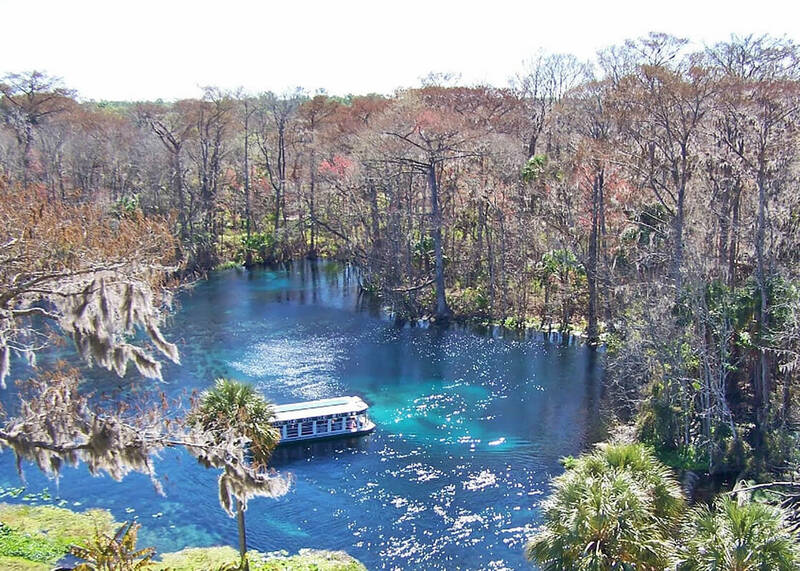 Silver Springs is a beautiful composition of crystal clear waters, rock formations, aquatic plants, and Florida wildlife; a must see while you're enjoying your stay at our RV Park. 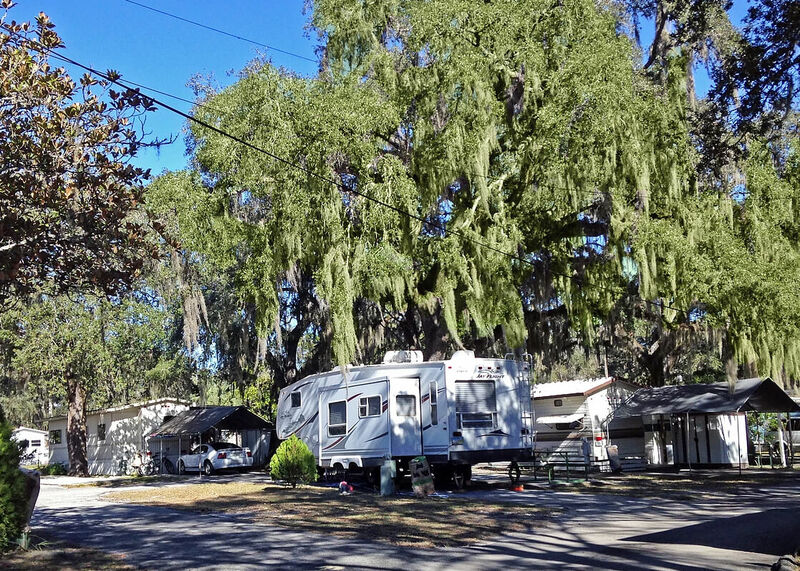 Our RV park features 128 full hook-up sites that are all surrounded by the perfect mix of tropical palm trees and Live Oaks. 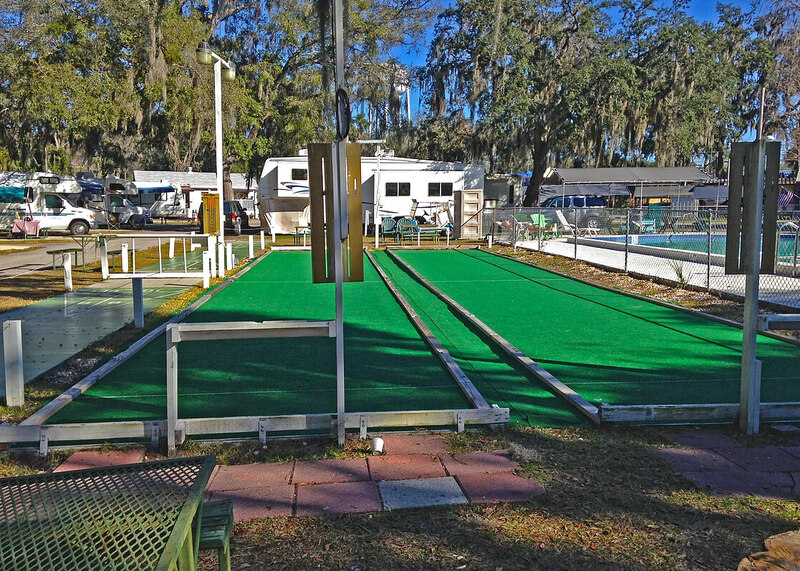 The lush landscape provides an adequate amount of shade from the sun, while our in-ground pool, bocce ball, and shuffleboard courts are a great place to have fun with friends and family.